Bei uns auf Cobras schon mehrfach erprobt und somit ein muss für jeden sportlichen Oldtimerfahrer. 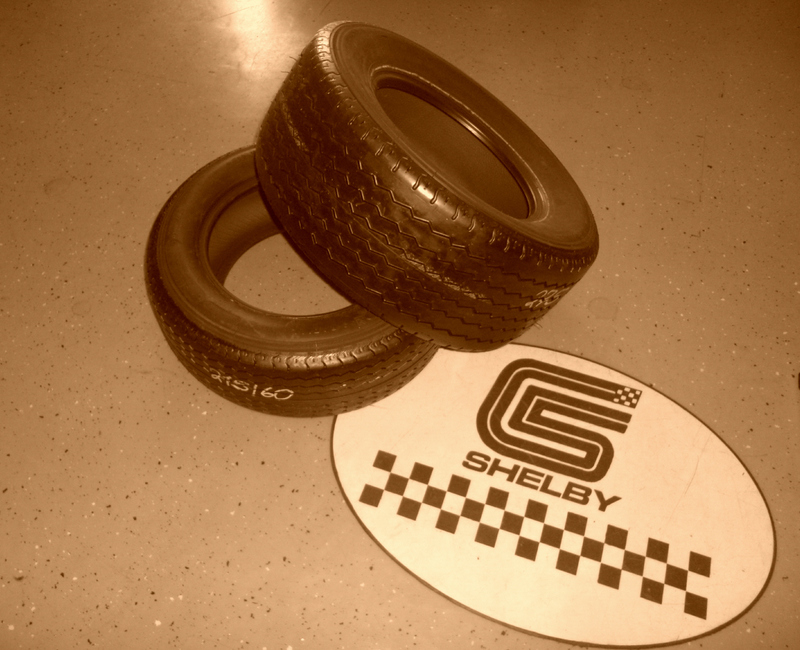 The CR6ZZ is a range of road legal radial competition tyres suitable for classic performance cars. such as classic road rallying, trackdays and circuit racing. Available in a wide range of high profile sizes appropriate for the period. A range covering everything from minis and MGBs to Austin Healey 3000 and Ford GT40s. in keeping with the cars they are intended to fit. In vielen 15" Größen lieferbar.